No need jailbreak to your iOS device. No need verify downloaded Apps. It won’t come again verify message after few days. Never! PC has good space to store more downloaded apps. TutuApp is supporting for windows XP, Vista, win 7, win 8, win 8.1 and win 10 & Mac. You can download it easily on your pc. How to Download TutuApp on your PC & How to install dowloaded iOS & Android apps to your PC. Click below Tutuapp windows download direct link to download Tutuapp windows on your PC. 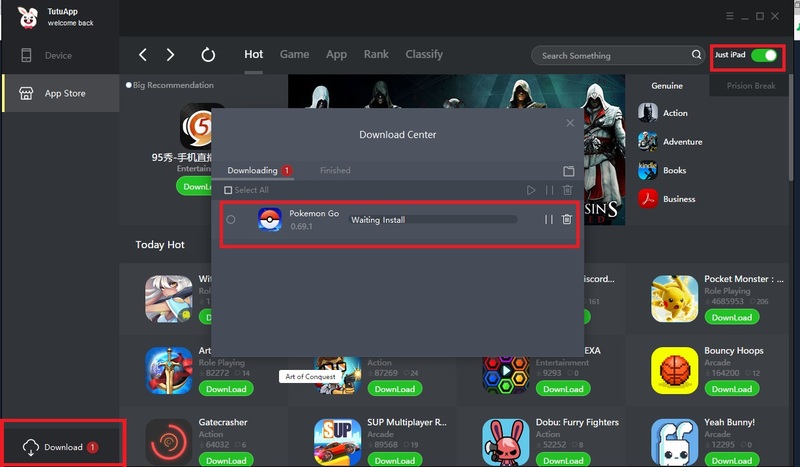 After downloading completed, Double click downloaded TutuApp setup file to install it on you PC. Then you can see tutuapp Icon on your PC home screen. Open TutuApp. Now you can download more App, games, themes & wallpapers then you can install it to your PC. 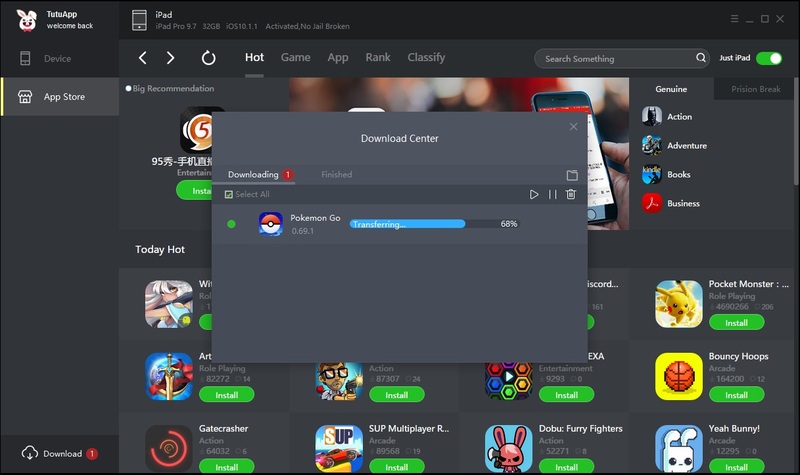 How to install Tutuapp windows apps on My PC/ Mac? then download any apps on your PC from Tutuapp windows. Next download Bluestacks app on your pc & install it on your PC. 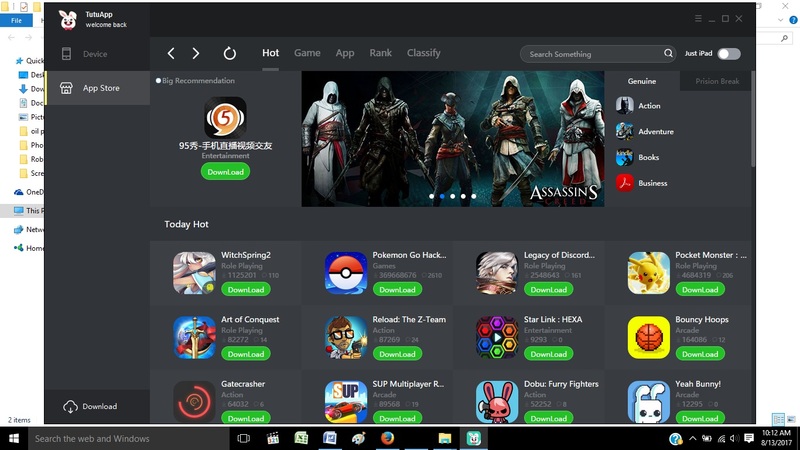 Install selected app on your PC via Bluestacks. Open installed apps, games on your PC & play it. Follow here to learn clearly how to install any apps,games in Tutuapp windows to your pc,we guide you to Install MovieBox via Tutuapp on your PC , Click MovieBox & follow MovieBox windows to learn How to download, install & run it on your PC. Connect Your iOS/Android device to the PC via USB cable. Then Run TutuApp on your PC. Next TutuApp automatically detect your iOS/Android device. If you already download any apps , click download button on left below then you can see your downloaded apps. Then double click the downloaded app to start installs it on your iOS/Android. Go your iOS/Android home screen you can see your installed new app. Run it without verifying,Good Luck…. You Must install iTunes on your PC before to install TutuApp. It’s helps to verify your device on TutuApp. ← Welcome TutuApp update V2.2.66 for Android Smart Phones.